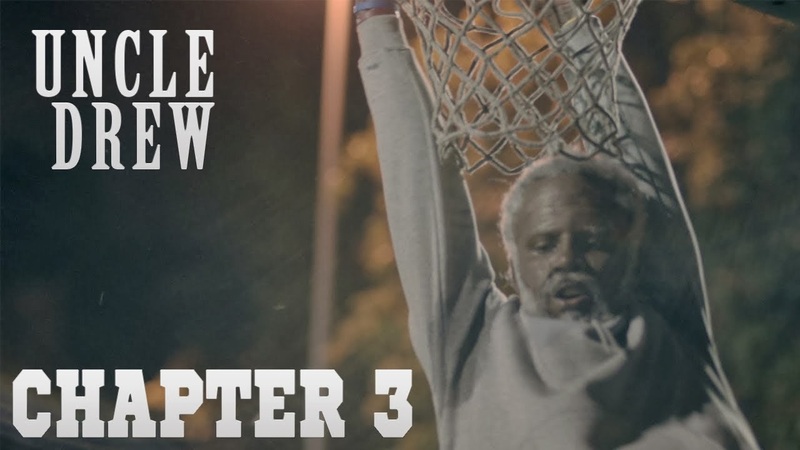 Pepsi Max comes through with another installment of The "Uncle Drew" series. 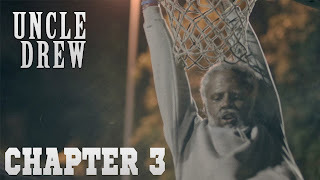 It features NBA phenom Kyrie Irving who takes on the role of Uncle Drew and teaches us "young guns" that we lack fundamentals. It is really refreshing to see commercials like these. They're mini movies yes, but they are so much better than the commercials that have been out recently. 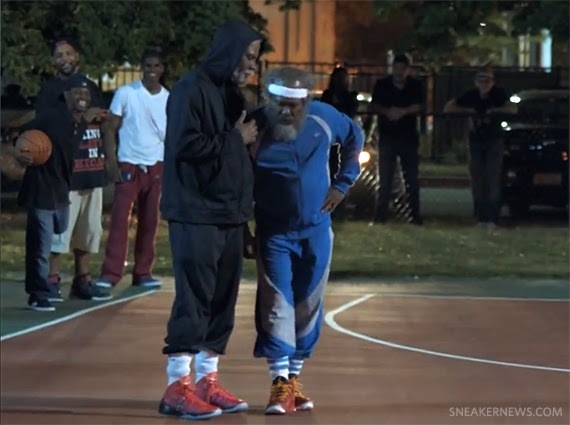 Before I would be so hyped to watch a Jordan commercial because they were that epic. Now, it's more of an "I can wait" feeling when it comes to what is out now. This right here though, so awesome. Try and guess who else in in this one before they are actually revealed. Great stuff. To watch the video just click here.